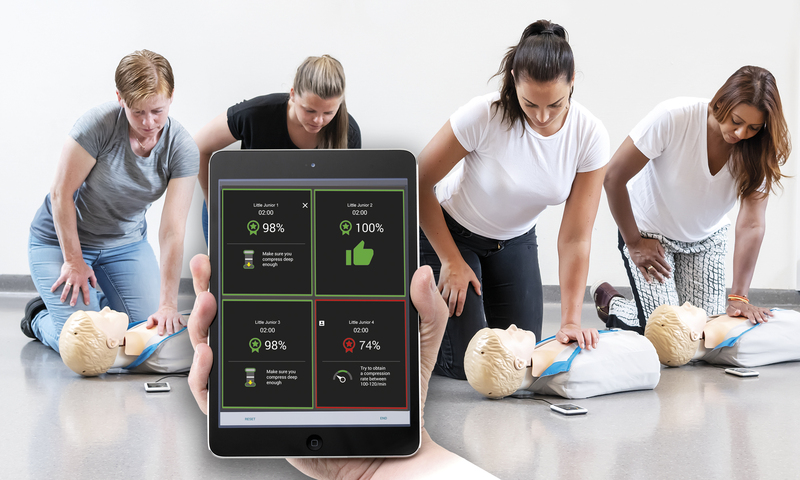 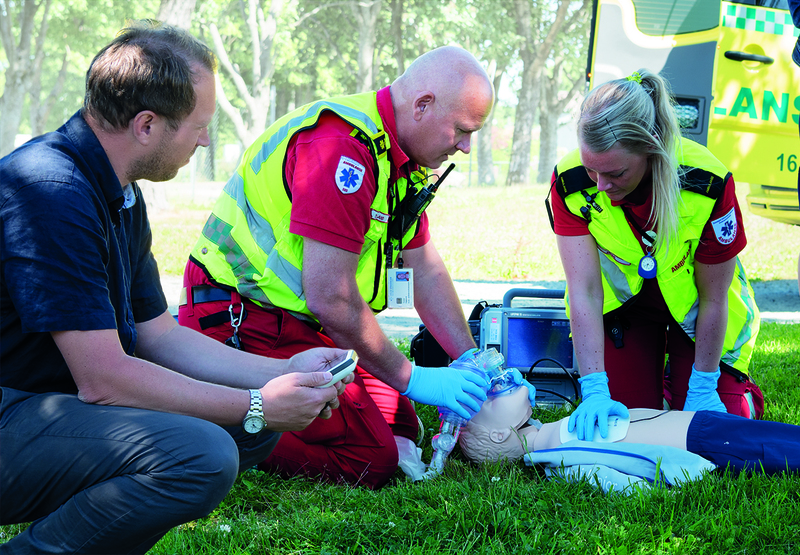 We know quality bystander CPR training creates lifesavers – but it’s been a challenge for community CPR instructors to provide accurate, objective feedback on performance in an engaging way to maximize effectiveness – until now. 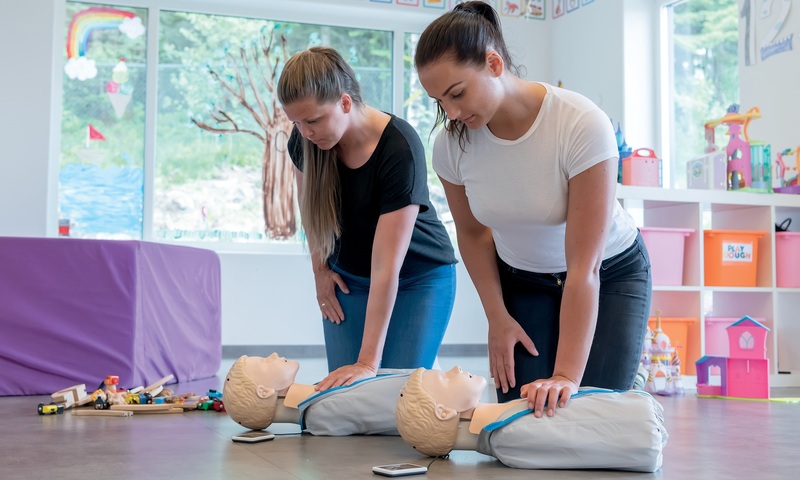 Using free apps for smartphones and tablets, Little Anne QCPR and Little Junior QCPR include QCPR feedback technology that helps instructors improve CPR training quality, efficiency, and engagement. 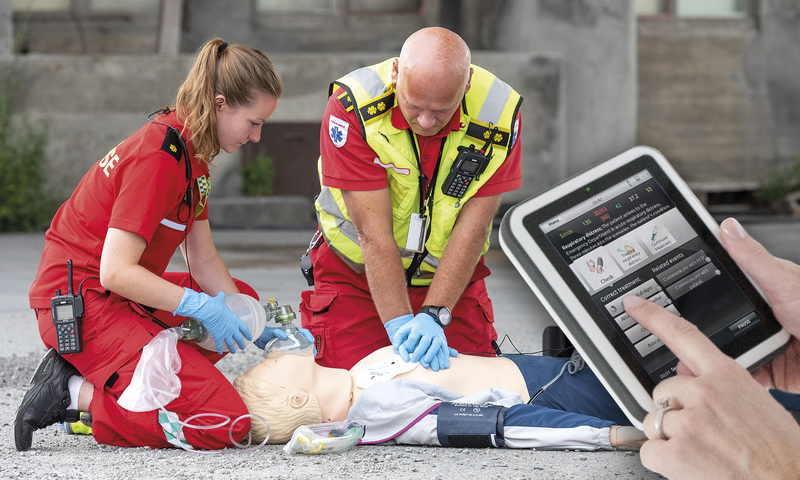 Quickly and easily upgrade your 2013+ Resusci Anne (First Aid, QCPR, QCPR AED) with new electronics, a rechargeable battery, a new AED skin, and more. 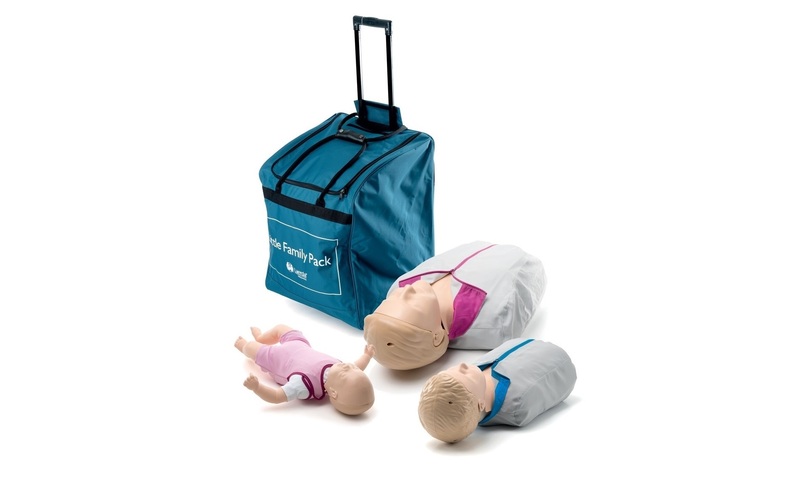 Quickly and easily upgrade your 2013+ Resusci Anne (First Aid or QCPR) manikin with new electronics, a rechargeable battery, and more. 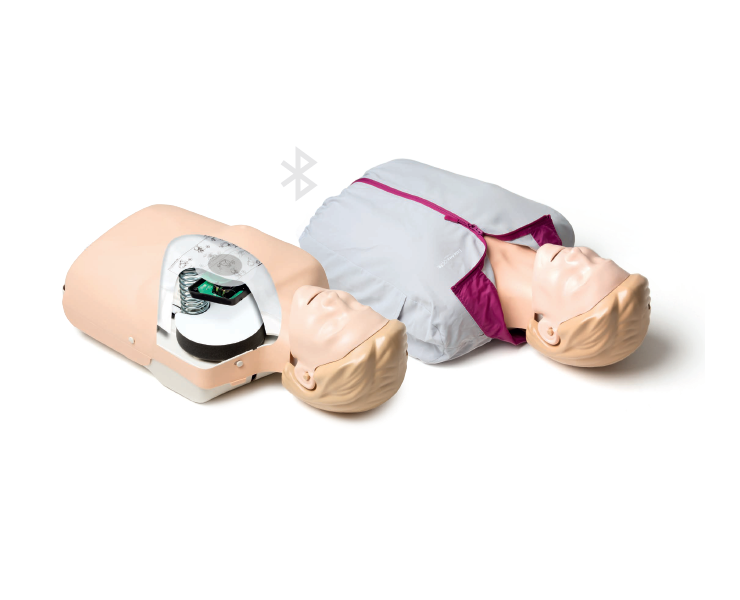 Our bench service team can upgrade your Resusci Anne Simulator with a new AED-LINK skin. 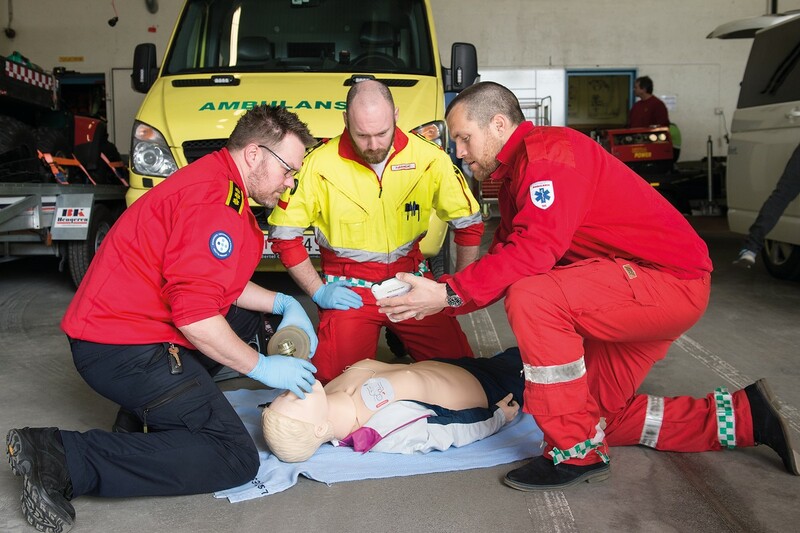 ShockLink included with upgrade. 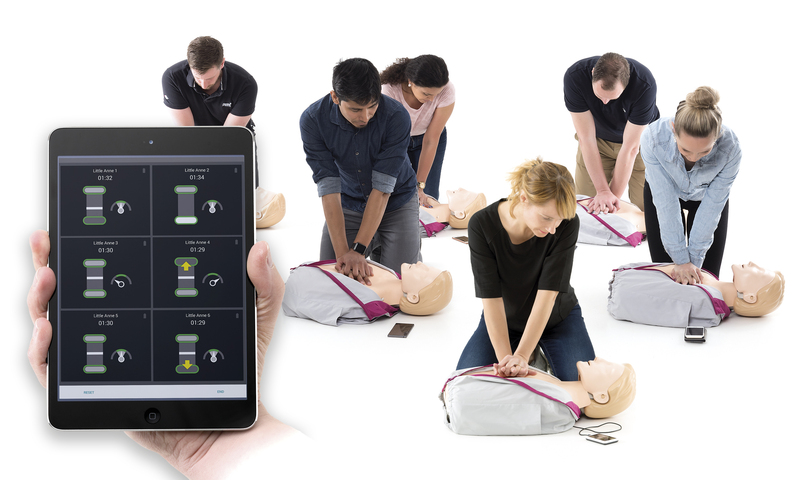 Our bench service team can upgrade your Resusci Anne Advanced SkillTrainer with a new AED-LINK skin. 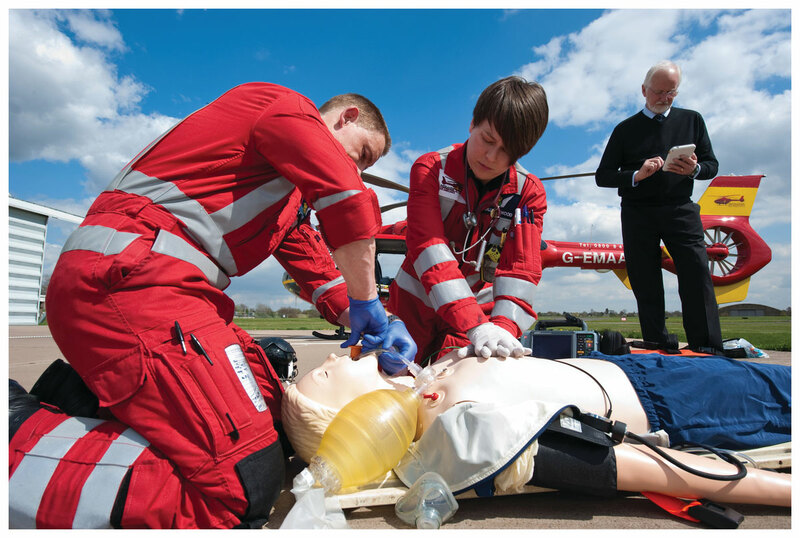 ShockLink included with upgrade.